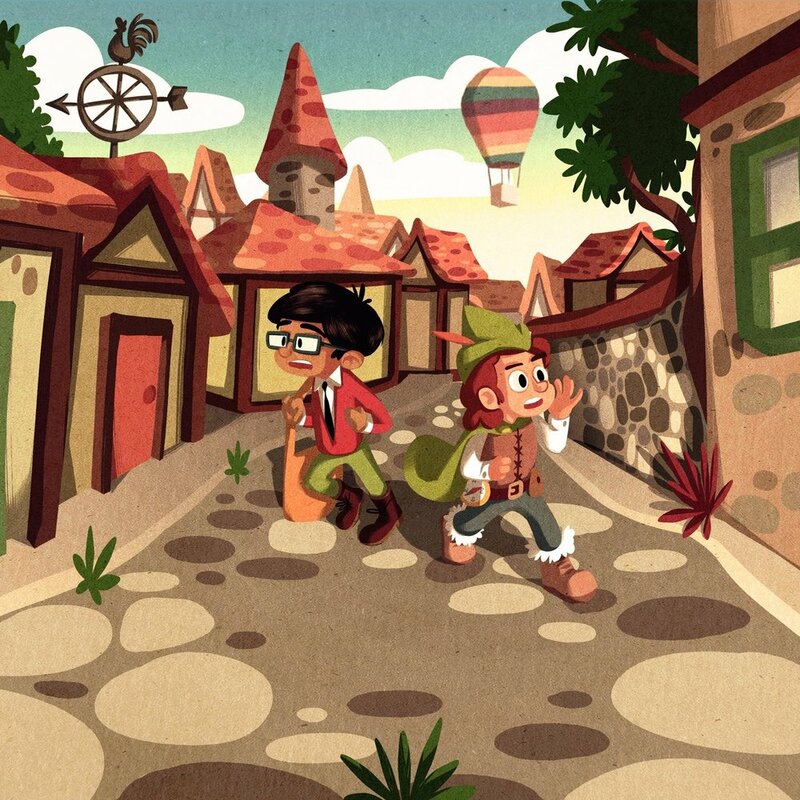 Welcome to Max & Meredith: The Search for Percival, the interactive children’s book app where kids choose the course of the story. Winner of a Parents' Choice Approved Award. "With just the right amount of fantasy and whimsy, this story should engage kids and get them excited about exploring all the different plot options." "Meredith is a strong shero ... , and for children who are looking for a gentle adventure, this is a fine choice." "Encourages readers to think about different ways to solve problems and challenges stereotypes." 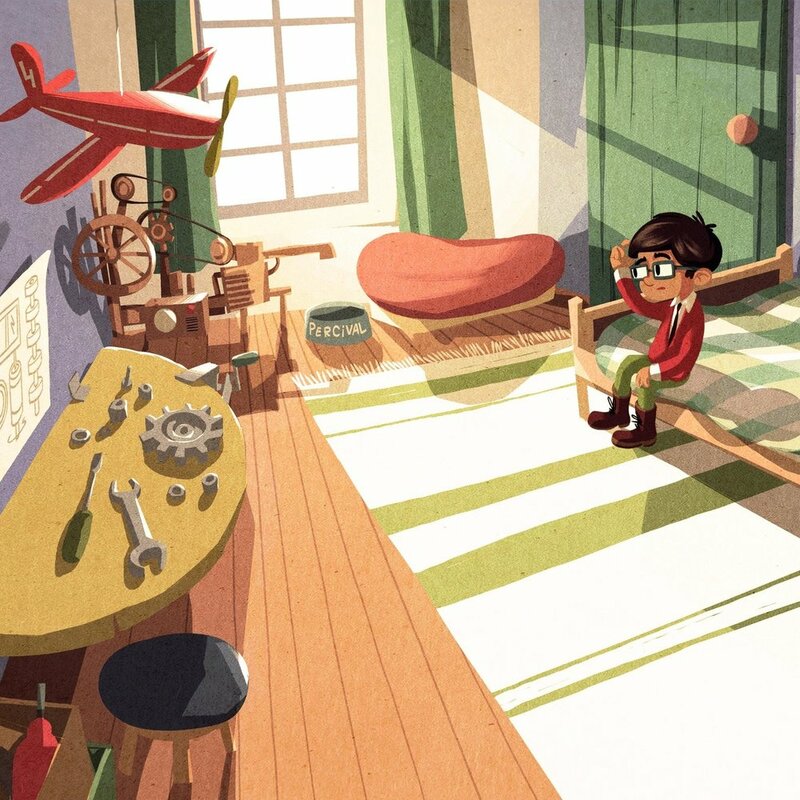 Faced with decisions and dilemmas in the search for Percival, kids choose what to do, driving the plot down one of eight unique paths on a journey filled with contraption construction, music-making, and much more. With two modes – narration and storybook – kids can team up with a grown-up or explore Everdale for themselves. Recommended for ages 2 to 8. Interested in updates on Max & Meredith? Leave your email address here and we'll drop you a line.